Over time, fiberglass and cellulose insulation air pockets can collapse, diminishing their insulating power. Once insulation’s capacity to resist heat flow is compromised, it must be replaced to ensure your Atlanta property maintains its resistance to the influence of nature. Atlanta property owners need structures with climate control systems that can withstand the test of time. Atlanta’s Action Brothers can ensure a property is properly insulated and will use less energy for heating and cooling, resulting in significant savings on its owner’s utility bills. The property will be able to resist the extremes of both summer and winter, creating a comfortable environment for all occupants. Hiring Action Brothers means you will have support from knowledgeable, professional contractors who will effectively assess the status of your current insulation and determine the best approach to properly insulate your property. We employ contractors who are fully licensed and well-versed in the lasted industry developments in order to provide leading services to the Atlanta area. The key to equipping your home or business with the most effective insulation setup is understanding your specific needs and addressing all of your concerns. 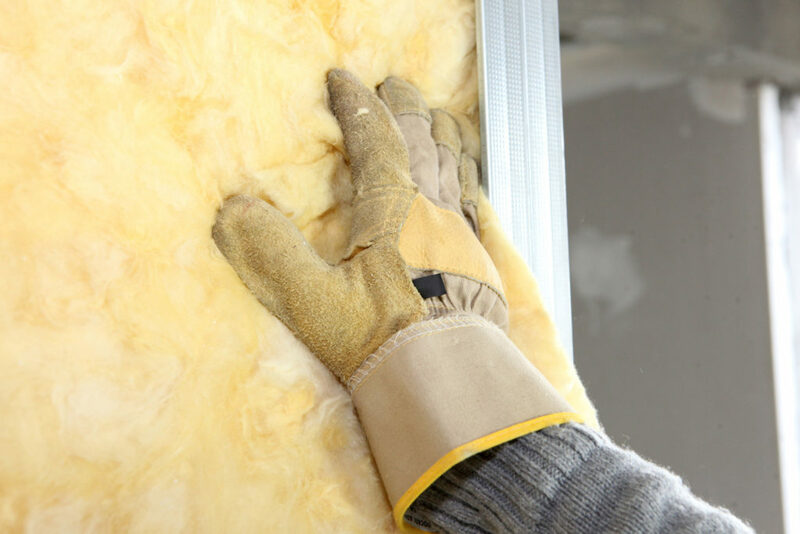 Our insulation contractors have been trained in the most efficient practices to perform intricate technical work in a safe, timely manner to achieve immediate results. We rely on specialized products and more than a decade of technical expertise to insulate homes and businesses quickly, proving Atlanta property owners with increased comfort, notable savings and decreased utility bills. We also have extensive knowledge regarding Atlanta building codes, OSHA requirements and home insulation best practices. When you hire Atlanta’s Action Brothers Insulation, you are hiring an insulation company with a team of reliable experts well verse in all the latest technology and most recent developments in the field.